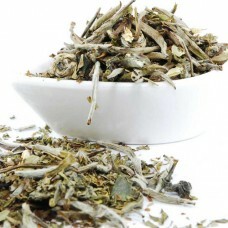 Detox your body and mind with this special blend of white, green and oolong teas. Each tea is specially chosen to add detoxifying effects to your body, but the combination is also delicious. 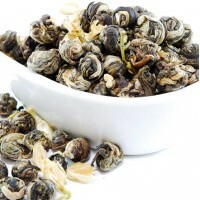 This blend includes Jasmine Pearls green tea, Tie Kuan Yin Oolong, and Silver Needle white tea. This combination of tea is believed to remove toxins from the body, help reduce fat intake from foods, abate free radicals in the body, and hydrate the skin. It contains a high amount of antioxidants. 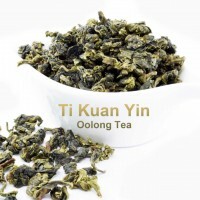 The Oolong tea may also help enhance your metabolism and regulate blood sugar. It contains 8-10% of the caffeine in a cup of coffee. Use 1.5 teaspoons of tea per 8oz of water. Heat water to 175 degrees and steep for up to 3 minutes. 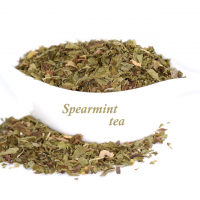 If you prefer more minty flavor, simply add some peppermint loose tea to it. 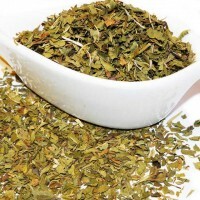 For stronger flavor, use more tea leaves. 2oz of tea equals 20-25 teaspoons. 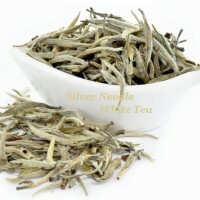 Silver Needle White Tea It has a light and subtle, natural sweetness flavor. Silver Needle is the..
Ti Kuan Yin | Ultimate Oolong Tea Ti Kuan Yin is the Ultimate oolong when infused, unbroken and n..
Peppermint Dried peppermint leaves to make a minty, refreshing drink that is highly satisfying bo..
Spearmint Tea Dried spearmint leaves to make a minty, refreshing drink that is highly satisfying ..